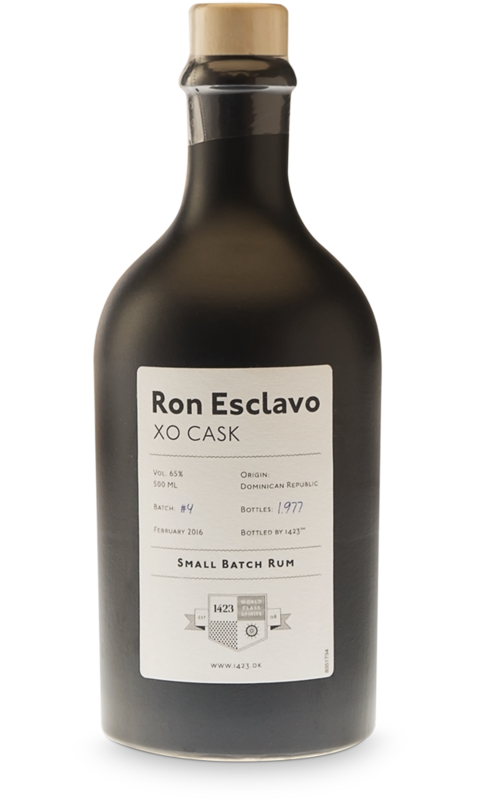 Ron Esclavo XO Cask is bottled by cask strength at 65% alc. It is a more concentrated version of Ron Esclavo XO for that someone who wants something extra. 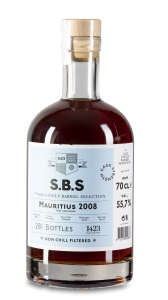 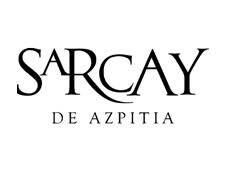 This is a premium rum, blended in the Dominican Republic and bottled in Denmark. 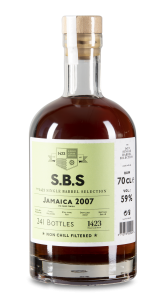 Esclavo XO Cask comes in an aesthetic black stoneware bottle.